One of the Easiest-to-Grow Perennials! 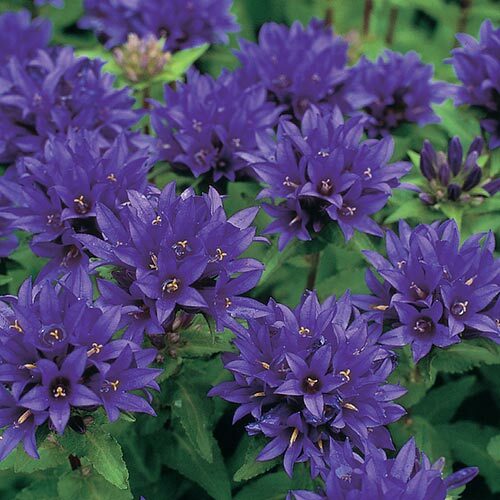 Fast-spreading perennial plant with small heart-shaped leaves and dense clusters of violet-blue flowers look spectacular when planted in groups. Foliage TypeForms clumps of erect stems with long-stalked basal leaves. Flower FormUp to 1'' funnel-shaped flowers with flaring petals densely bunched in a crowded globular head on top of stems and upper leaf axils. Soil RequirementsMoisture retentive soil, well-drained, amended with organic matter. PruningCut back after flowering for a second flush of blooms. 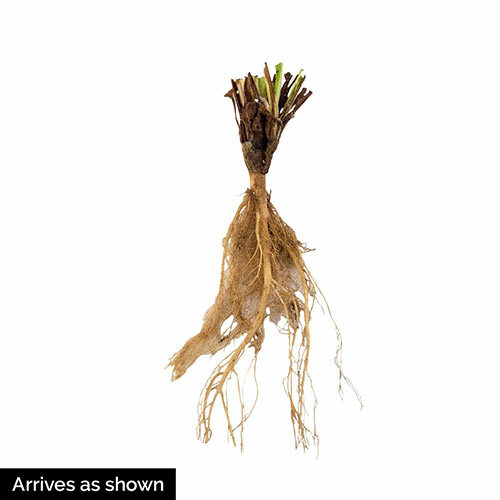 Divide clumps in fall every 3-5 years to maintain vigor and to control the spread.